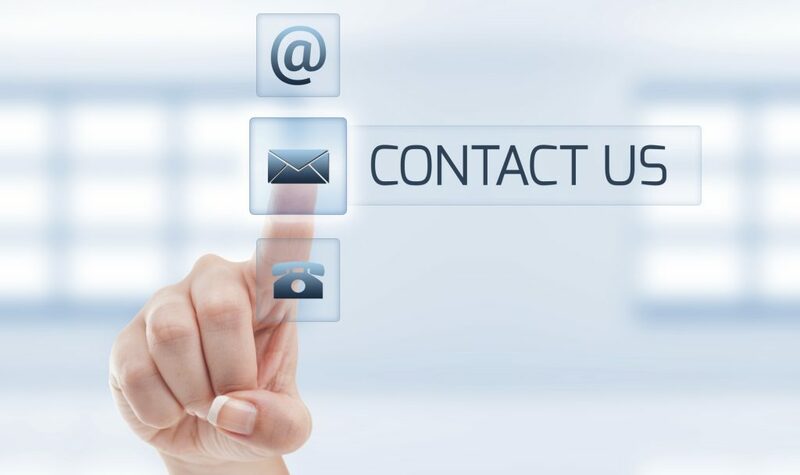 If for any reason you need to contact us. Feel free to fill out the form below and we will get back to you as fast as possible. Thank you again for visiting our Blog.